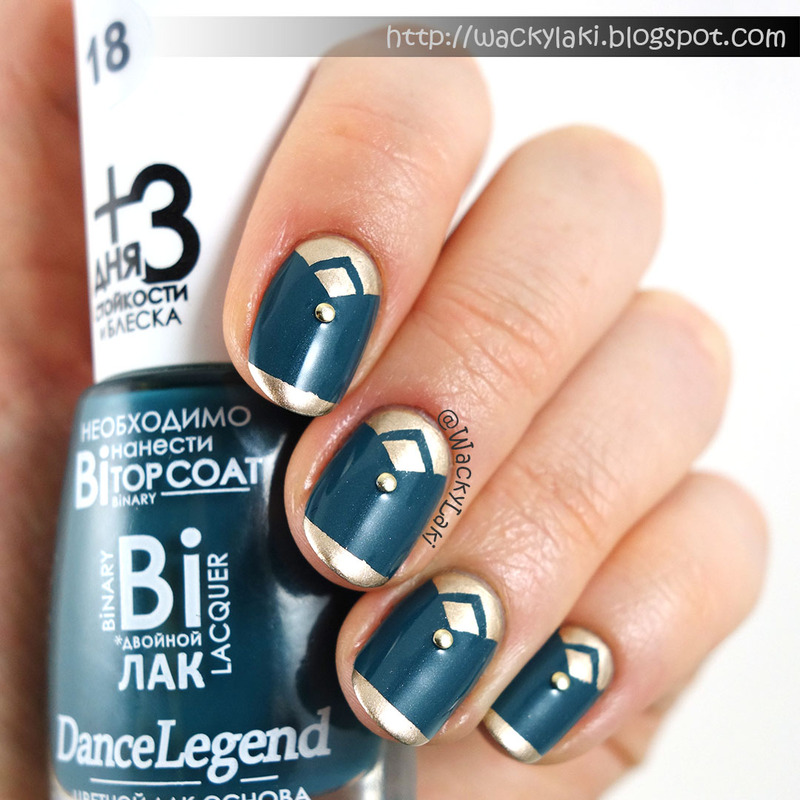 I've got a super quick and easy manicure to share with you today. Our lives often get so busy and hectic that we can't always make time for fancy nail art, but still want something pretty on the nails. When such is the case for me, I tend to gravitate toward nail wraps and water decals. 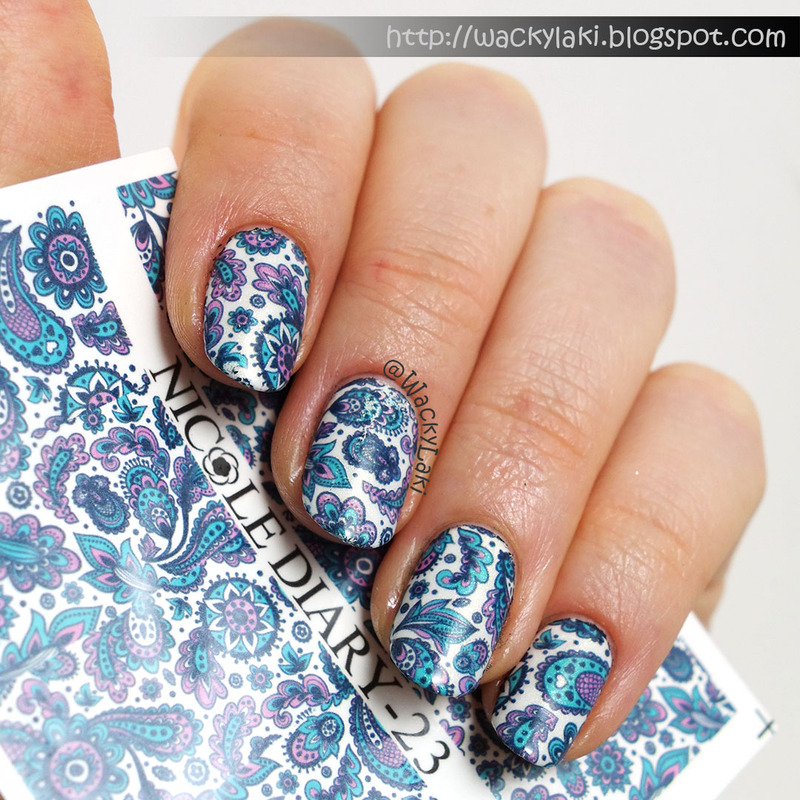 This time, I decided to try out another pattern of water decals from Nicole Diary. I recently purchased a handful of beautiful Major Dijit stamping plates through a group buy on Facebook. As with all group buys, they took a while to finally arrive and I couldn't wait to play with them as soon as they were in my greedy little paws. The Major Dijit plates are chock full of lacy patterns and settling on which one to try first was the most taxing portion of creating the manicure. I chose to pair it with a bright pink by Dazzle Dry from their Summer 2015 Over the Rainbow collection. It is just slightly ironic that with Summer almost over, I'm finally digging into the Summer shades. Maybe a bit of wishful thinking, hoping that the sunshine lasts just a bit longer? 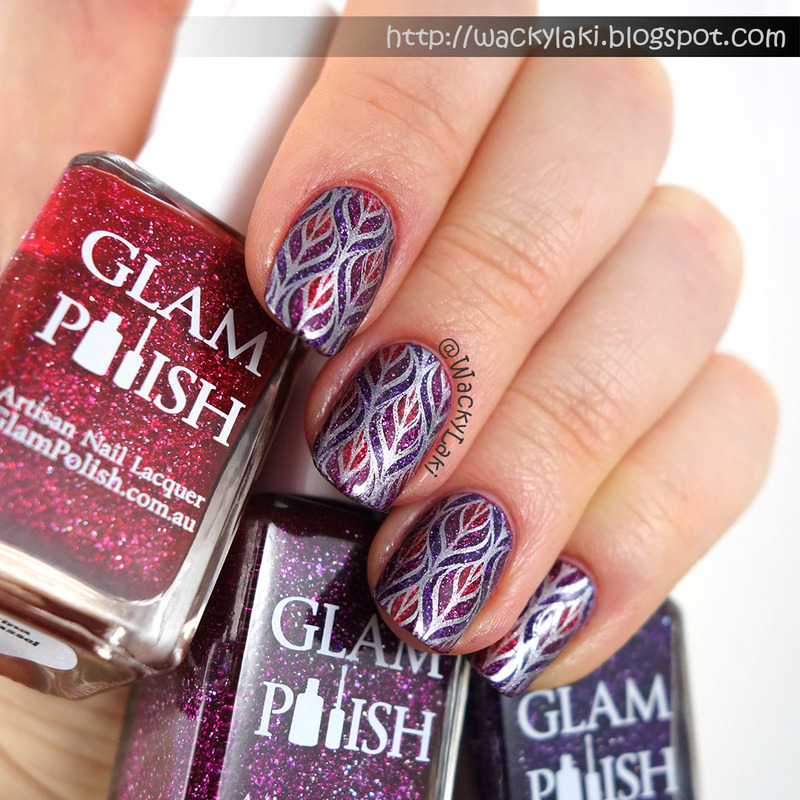 I'm back with one more post featuring a lacquer from the Glam Polish Coven collection. 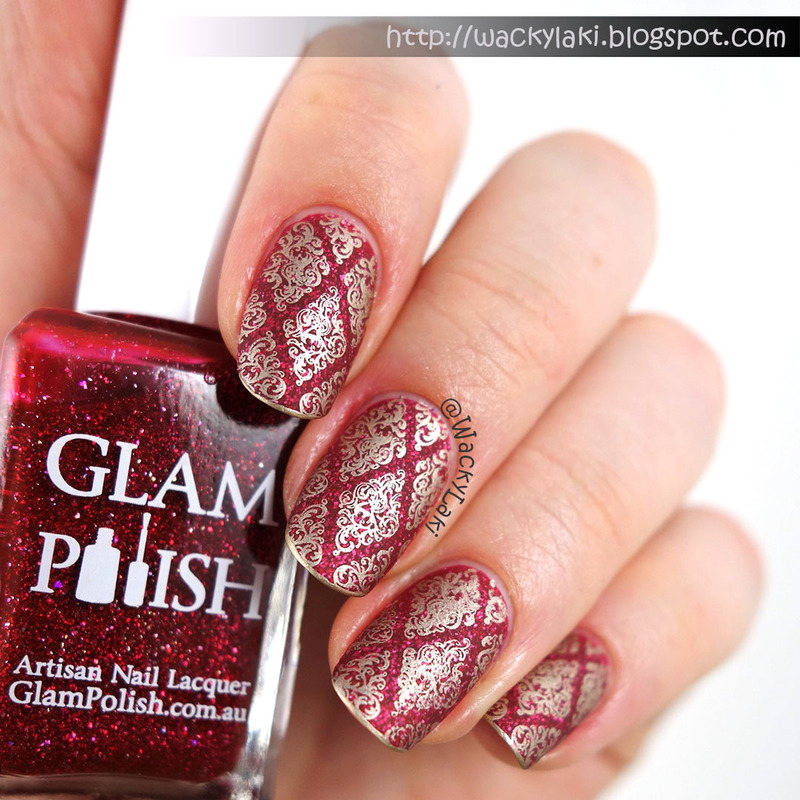 It was largely inspired by this manicure created by Debbie of @ladyandthe_stamp on Instagram. She mattified one of the beautiful Coven shades and I instantly knew I wanted to try to do that as well. To be honest, I would not have even thought to mattify these shades since the flakies loose all their holo goodness, but the gorgeous velvet look and feel really made up for it.